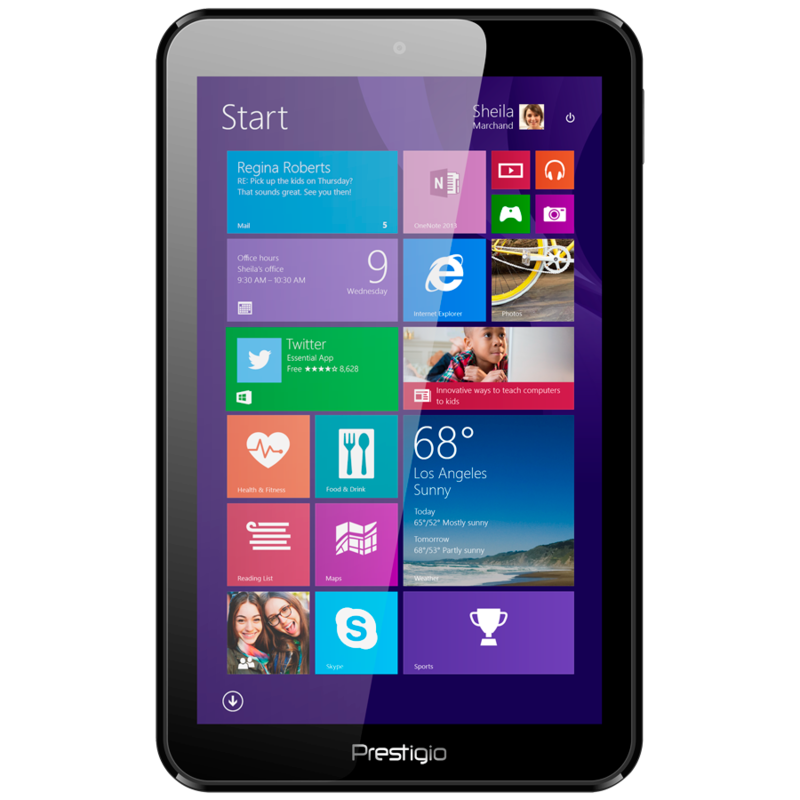 Prestigio is an International brand that for more than 15 years has offered a wide range of consumer electronics for home, education and business. 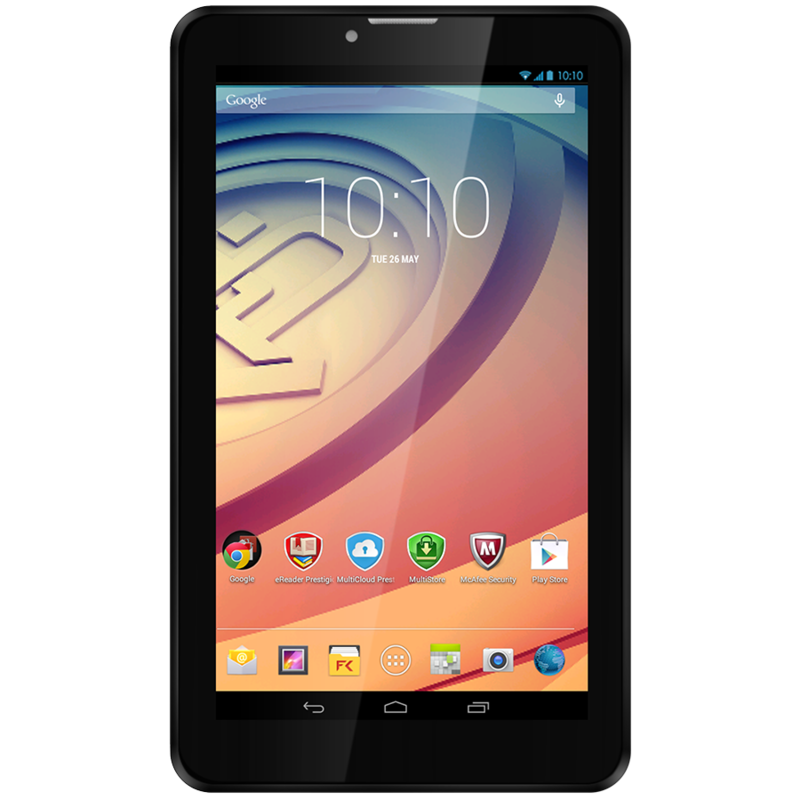 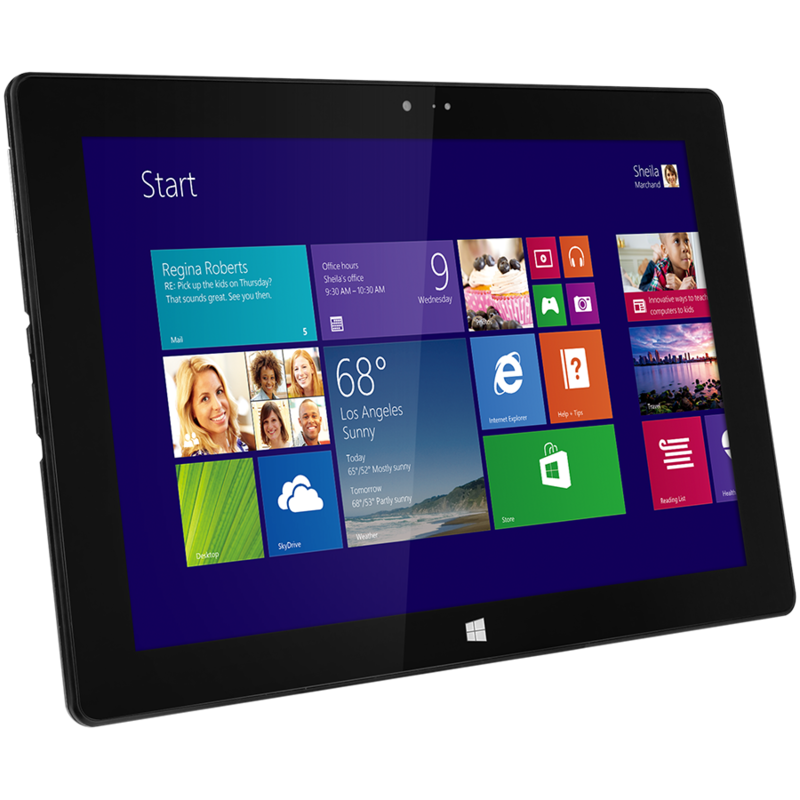 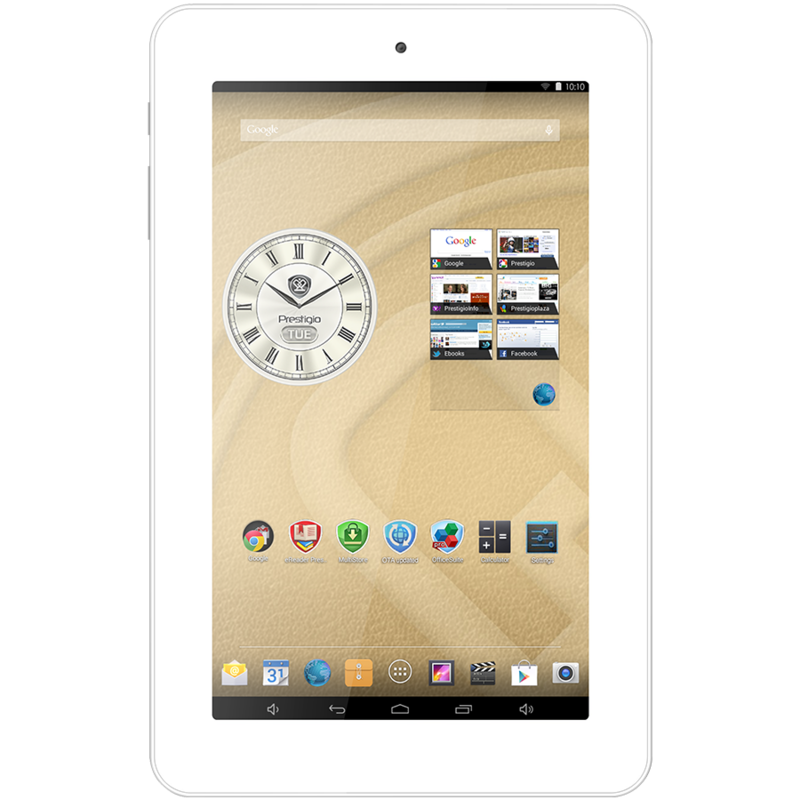 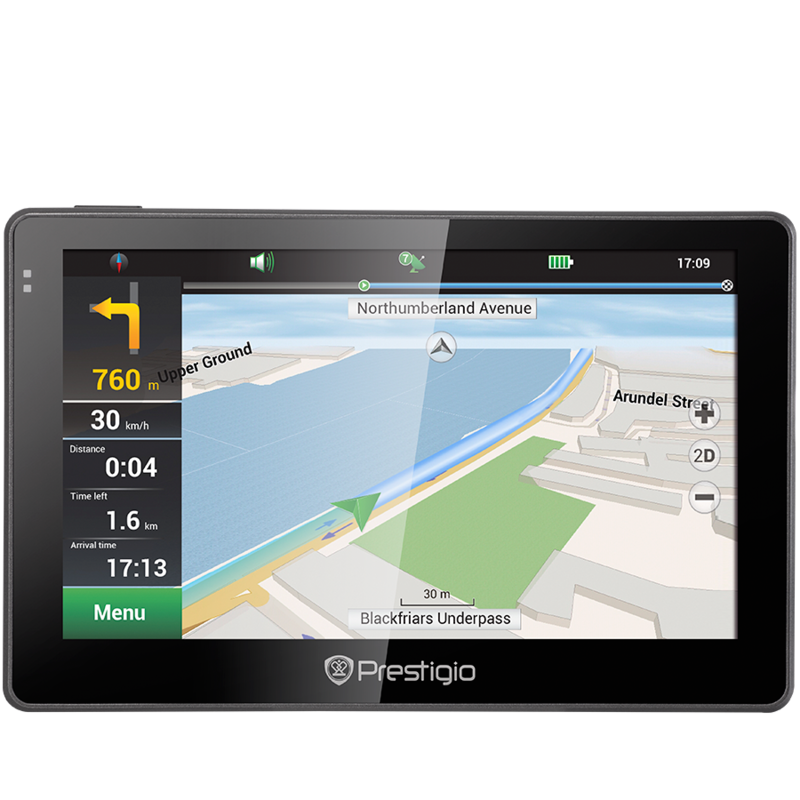 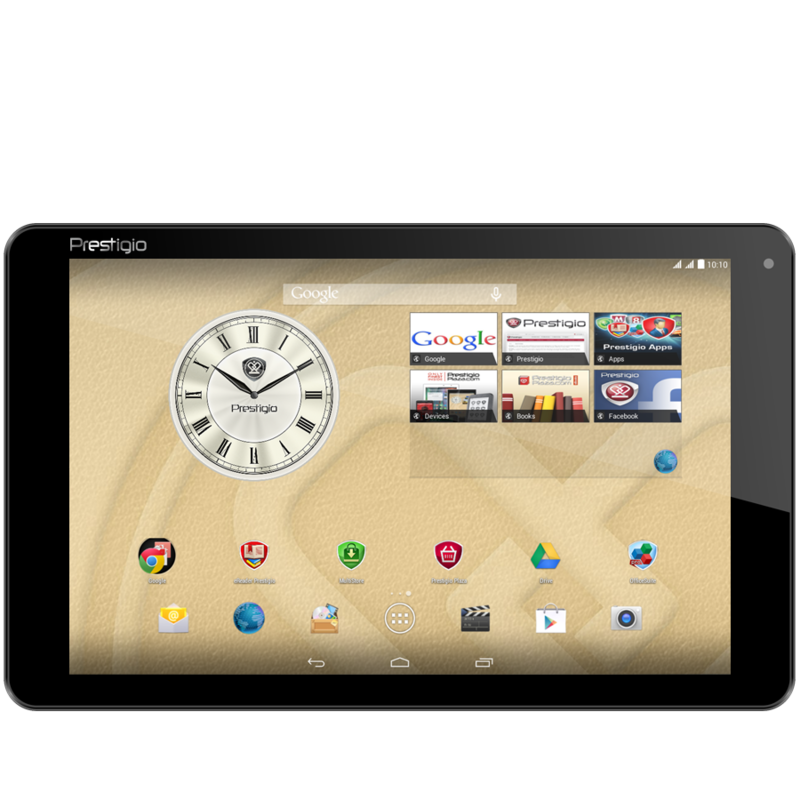 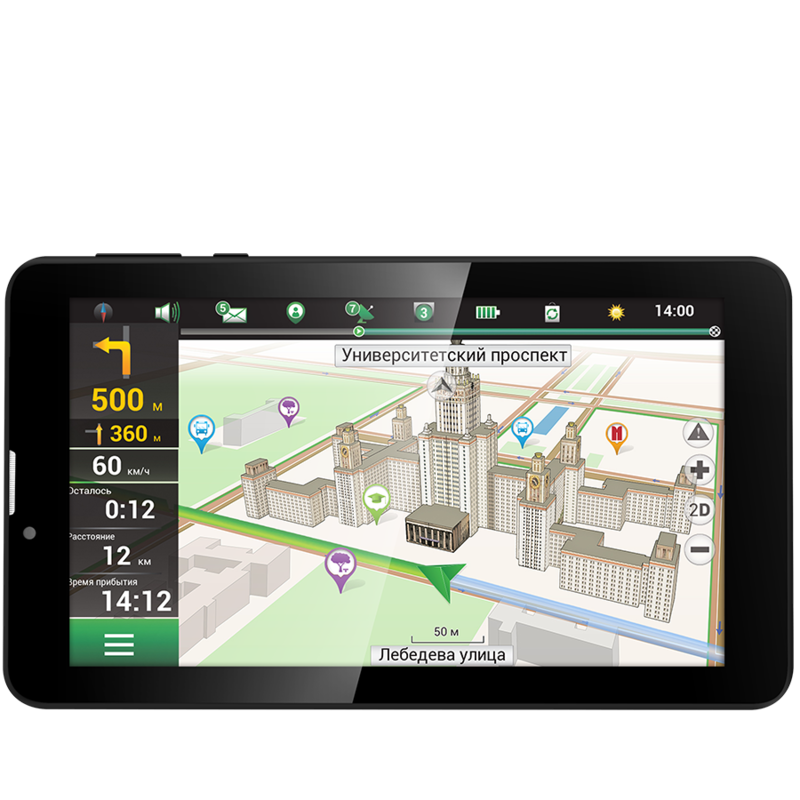 Prestigio products include smartphones, cell phones, Android and Windows based tablets, notebooks, video recorders, navigation devices, as well as interactive displays and special software. 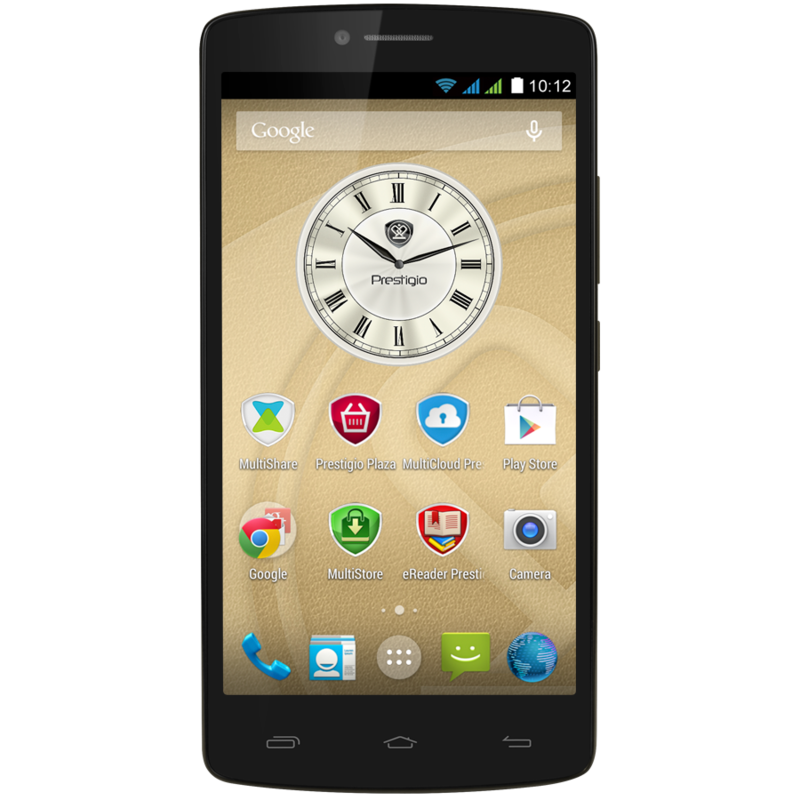 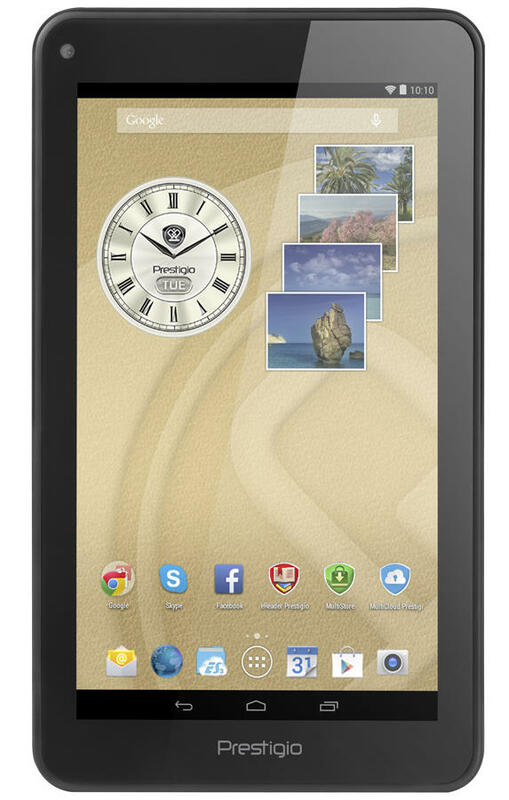 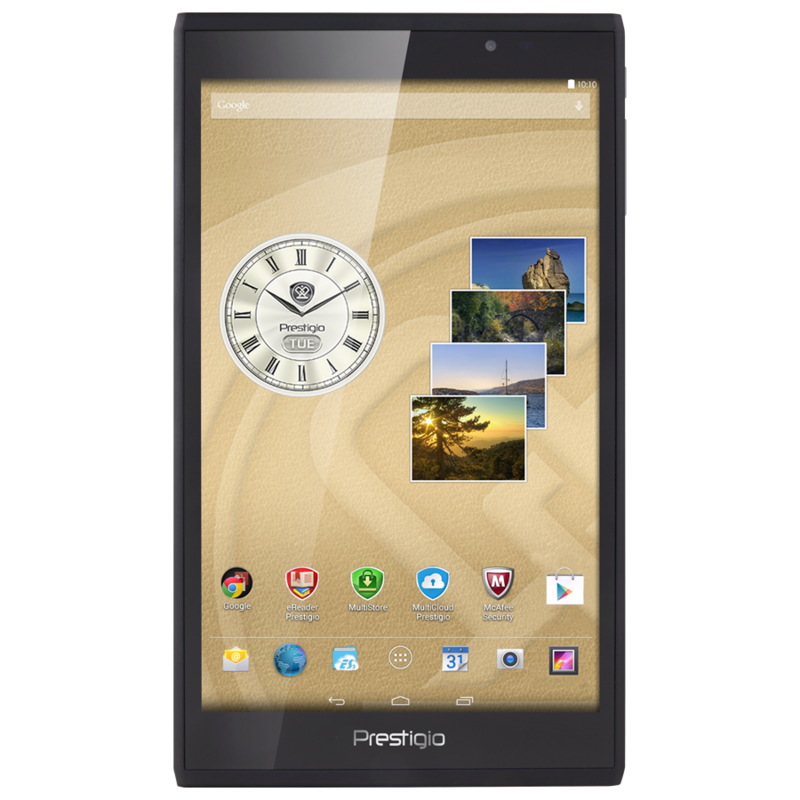 Prestigio supports the desire for customer individuality. 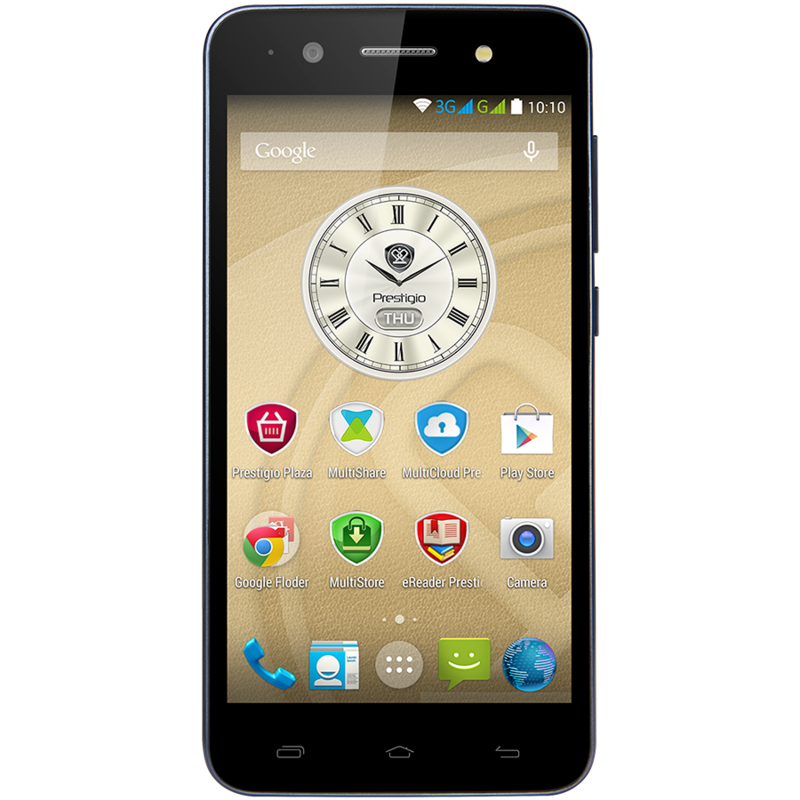 The Brand slogan "Your life. 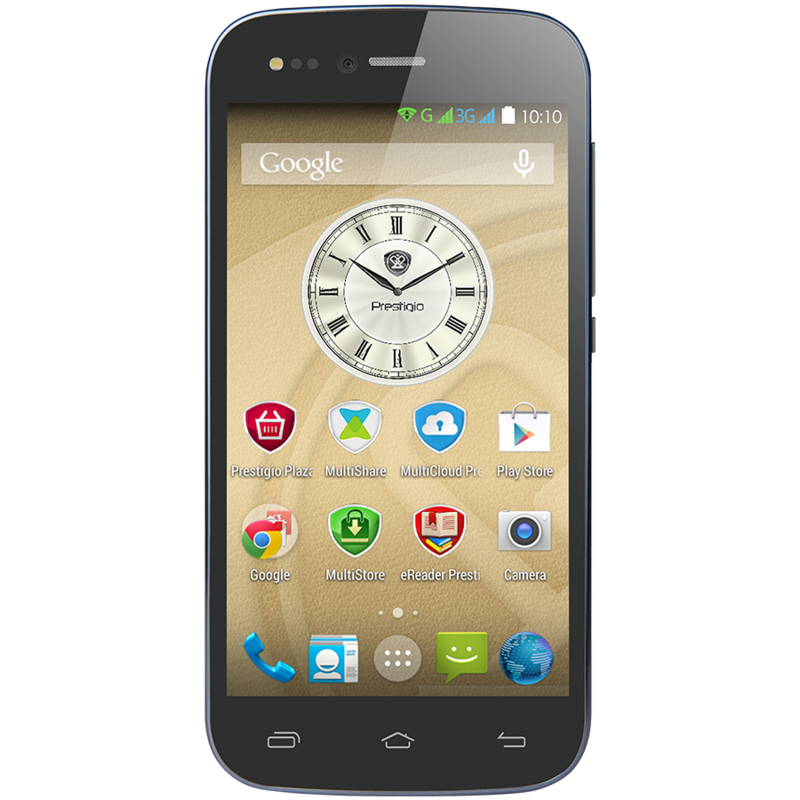 Your way" conveys freedom from stereotypes and the importance of self-expression.